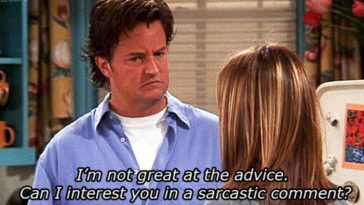 If you’re a die-hard Friends fan, there’s a pretty good chance you’ve seen the series hundreds and hundreds of times. 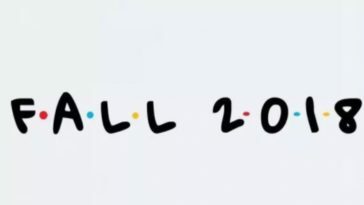 You watch it when it’s on TV playing reruns, you throw it on Netflix in the background when you’re doing other stuff, you watch it when you have nothing better to put on—”I’ll be there for you,” is constantly coming out of your TV and your pores. But, no matter how many times you watch the series, there are some things that you just never pick up on because you’re just not looking for them. As fans continue to re-watch the show in 2019, there are a ton of PC-flagged issues with the show—like tons of homophobia and transphobia. We get it—shows in the ’90s don’t always age well because we’ve all become much more woke. While people continue to drag a show that was created over 20 years ago—others have found little mistakes that have been made in filming (not writing). This time around, the episode on trial is The One With The Screamer. 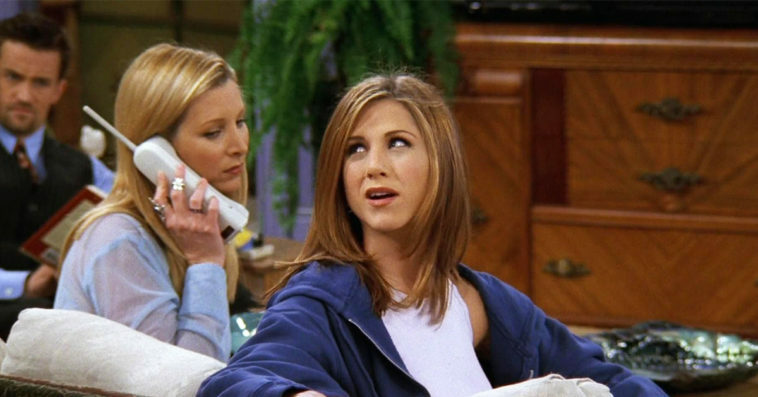 True fans know this episode revolves around Pheobe chilling in Monica and Rachel’s apartment for days because she refuses to hang up on the phone company after they put her on hold. The friends all go out to see a play that Joey is in, and, Rachel brings along a date (Ben Stiller) who ends up being a huge douchebag. 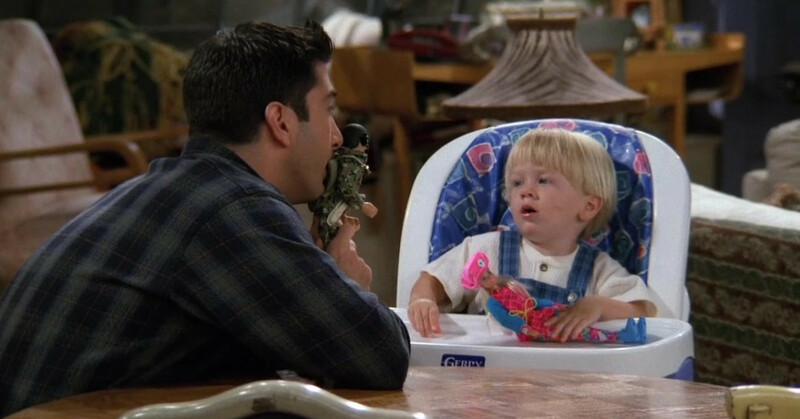 Ross tries to point it out the entire time, but, they don’t realize until Stiller’s caught in Joey and Chandler’s apartment screaming at the duck and the chic. If you look closely at the still shots from the original episode, you’ll see that there’s probably a good reason why Pheobe was on hold forever. A Reddit user pointed out that the phone happens to not be plugged into anything…at all. There are about 4-5 ports in which the phone should be hooked up to a phone jack in order for it to make calls at all. And, before you ask, this is the ’90s—when you needed to have your phone hooked up to the jack in the wall in order for it to work. I remember because my mom used to ground my sisters and I by taking the plug with her to work so no one can use the phone at all. So, basically, the producers and directors of this episode f*cked up big time. But, I’m sure if you watched every single episode of a TV show hundreds of times and paid attention to every little detail, you’d find hundreds and hundreds of mistakes made by the filmmakers. Who has time to pay attention to every single tiny detail like that?